We have over 4 years’ experience of working with Dycon. The staff responds quickly to our requests and the price / quality ratio is good. 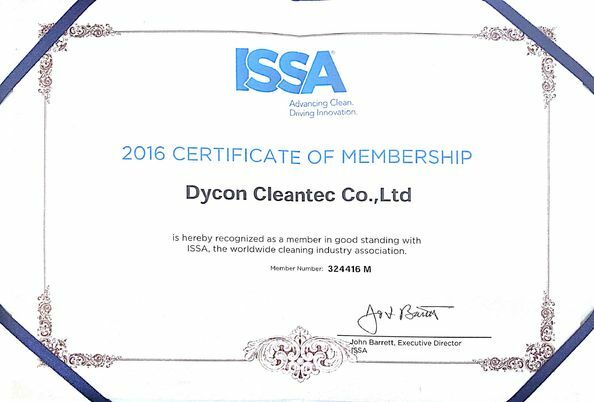 Our partnership with Dycon goes back a long way and thru many years of ups and downs, we were able to cope up with the market demand. The level of support we get from both Jessica – Sales Manager – and Linda – Sales Representative – is just great. They are professional ! 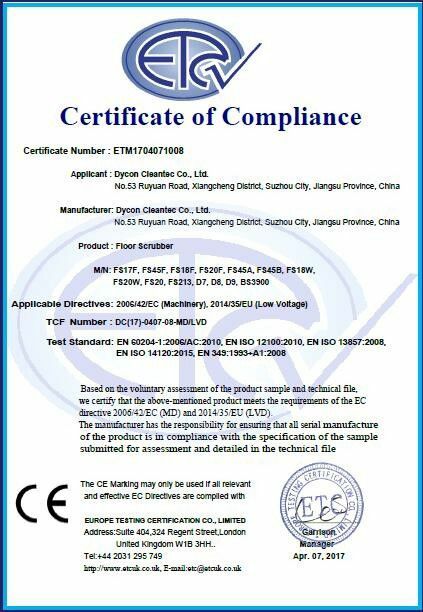 China Good Quality Floor Scrubber Dryer Machine Supplier. Copyright © 2017 - 2019 floorscrubberdryer.com. All Rights Reserved.